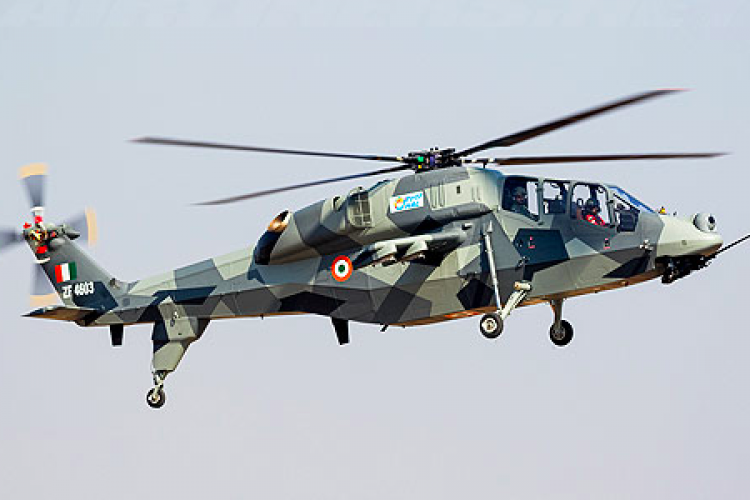 For the first time in the country, HAL has carried out the first flight of Light Combat Helicopter with the Automatic Flight Control System. In a Press release, HAL has said that it was a 20 minutes long flight and it was absolutely flawless. The AFCS is designed by HAL, a digital four-axis flight control system that can control stability augmentation and other things in auto-pilot mode in helicopters.